We Saw 'Avengers: Infinity War' And All We Can Say Is OMG! 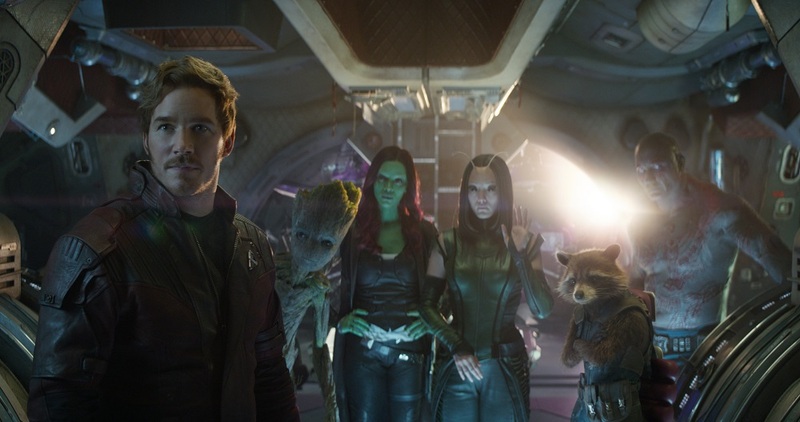 It's not called the biggest and baddest Marvel film for nothing. 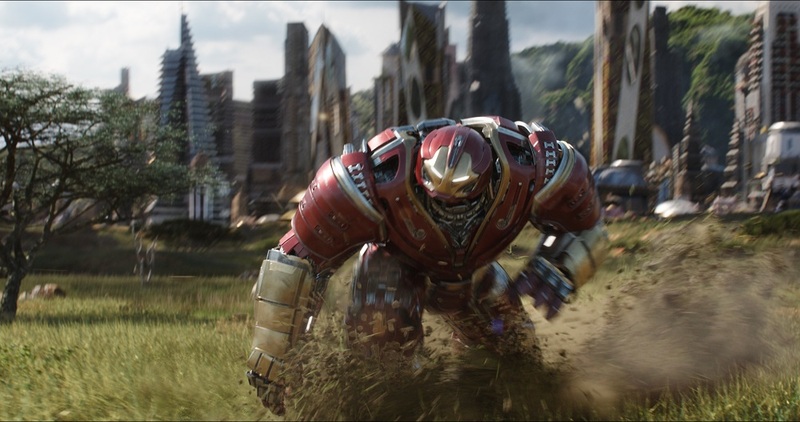 After one decade, 18 movies and roughly 2,700 minutes worth of comic book superhero screen time, the biggest and baddest film in the entire Marvel Cinematic Universe has finally landed. Marvel Studios is celebrating their 10th anniversary this year and what better way to party than to bring the ultimate showdown to the silver screen with 'Avengers: Infinity War'. Earth’s Mightiest Heroes are in for the fight of their lives to defeat the villain of all villains, Thanos, who is on a quest to collect all six Infinity Stones and wipe out half the universe. We promise that everything you’re about to read from here onwards can be gathered from the trailer and whatever official information that is already out there on the World Wide Web. 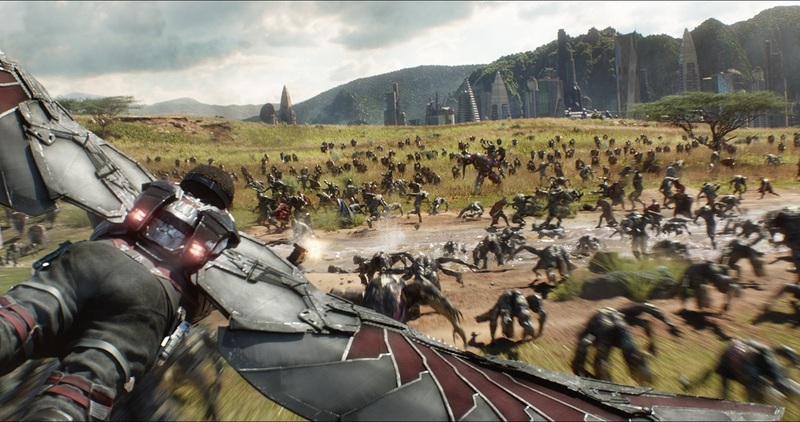 But if you can’t handle even the tiniest bit of detail, here’s a *spoiler alert*, so don’t fling a Thanos at us. Without giving any spoilers (we tried very hard), here are some reasons why 'Infinity War' left us leaving the cinema with just three alphabets in our brain: O-M-G. 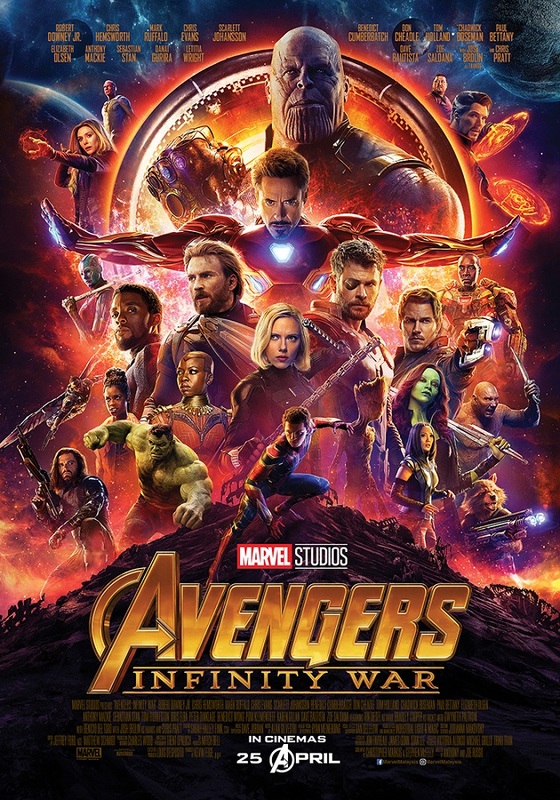 Put more than 20 superheroes (you can try counting the characters on the official movie poster), an evil villain and his minions together and you know that you’re in for action, and we mean a lot of action. Every punch, kick and smash thrown by any one of the Marvel heroes will either make you cheer or clap, and every step made by the bad guys will just make your blood boil. Trust us, you’re gonna need a box of popcorn and a drink to help you maintain a steady pulse throughout the movie. First of all, the star power is insane. You've got Robert Downey Jr., Benedict Cumberbatch, the three Chrises (Chris Evans, Chris Hemsworth, Chris Pratt), Scarlett Johansson, Josh Brolin, Tom Holland, Tom Hiddleston, Chadwick Boseman... Okay, this is going to take forever, you know what we mean. But seeing all these A-list celebrities coming together in a big movie 10 years in the making blew our mind. 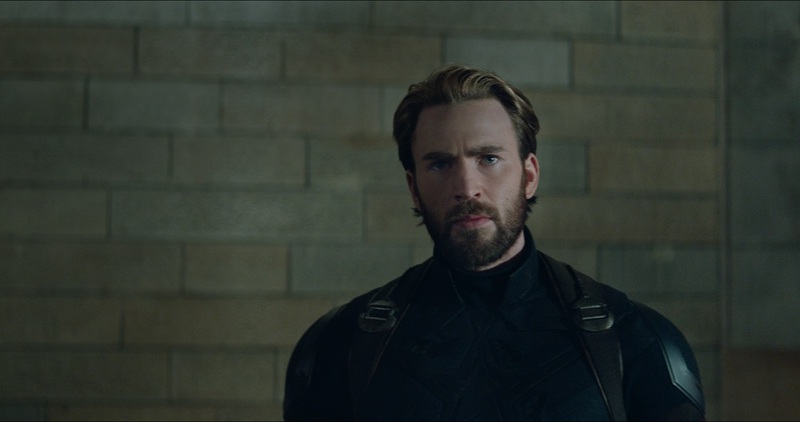 One of the elements we’ve always admired about the Avengers is the chemistry between the characters, like Captain America and Iron Man, Thor and Hulk, Black Widow and Hawkeye, as seen in previous Marvel films. In Infinity War, you can expect some superhero interactions that you’ve never seen before, which is quite refreshing. We believe one of the scenes everybody is looking forward to after watching the trailer is when Thor meets the Guardians. 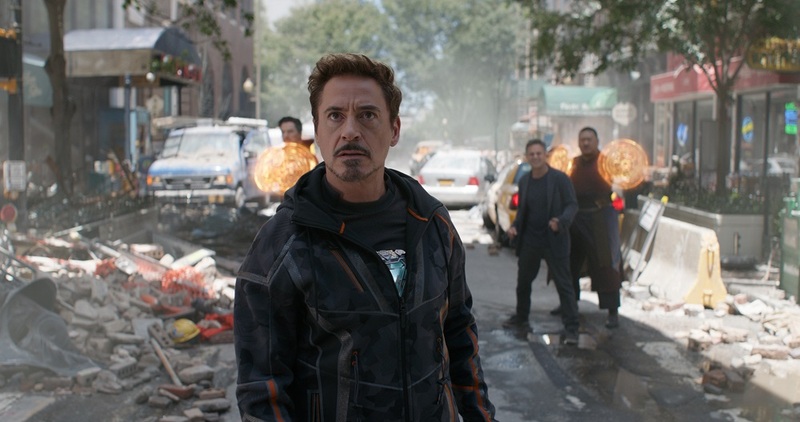 After creating a continuous narrative with dozens of characters for over 10 years, no other studio could have done it as well as Marvel, and 'Infinity War' is the one that ties it all together. It's a big movie with a lot going on, so it is practically a fast-paced race from start to finish. You have so many characters, dialogues, places and subplots to digest that you won’t even have a second to yawn or sneeze. Besides the heart-pumping action that we talked about earlier, 'Infinity War' is also an emotional roller coaster ride. You will feel almost every emotion in a span of 150 minutes that even 'Inside Out' can’t compare. So, remember to take a breath whenever you can, because you won’t have that many opportunities to do that. 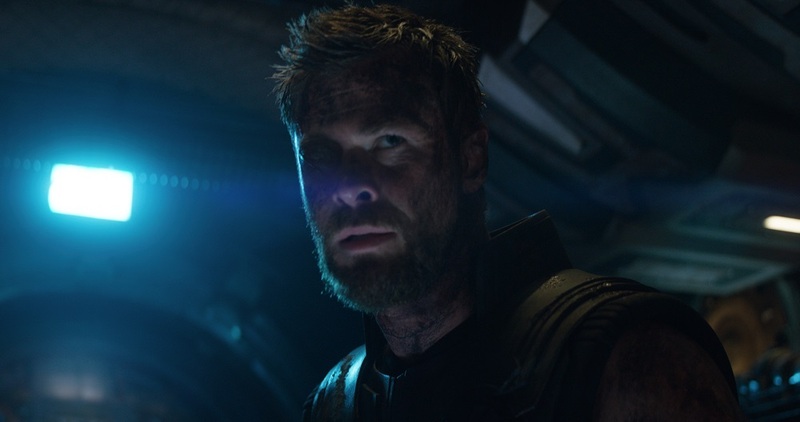 As we’ve experienced in past Avengers movies and standalone films of Iron Man, Thor, Doctor Strange and the Guardians, there are moments when the characters would blurt out witty one-liners and sharp remarks that are plain entertainment, and some dialogues that are so powerful and moving, it is almost poetic. 'Infinity War 'is certainly not short of that. The screenwriters have a way of inserting lines that you will be reciting for weeks, months or even years to come. Some of them could remain as evergreen quotes that are so unique to the Marvel Cinematic Universe, they should just be trademarked. Just watch the movie and you’ll know what we mean. The Avengers are all about group of super-skilled individuals uniting to save the universe. They have never failed to teach us a thing or two about the power of teamwork in the past few years. This time, not only are they working together with fellow Avengers whom we’ve seen fighting hand-in-hand more than once, they are also forced to team up with people who were once strangers to them for a cause that’s bigger than themselves. So, if more than 20 superheroes fighting together can’t show you why teamwork makes the dream work, we don’t know what else can. We don’t love Thanos for his evil ways, of course (if you do, you might want to speak to a therapist). 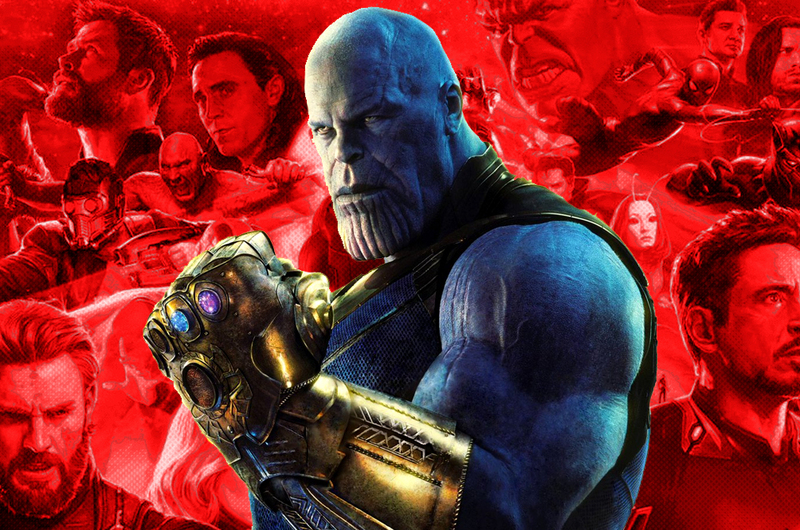 But the fact that Marvel Studios took over a decade to tease, build and expand the scale of this malevolent, powerful, all-knowing giant purple villain, you know that he is going to be big, and we don’t just mean it in terms of size. He can swat away superheroes like a bunch of mosquitoes. And as Gamora said in the 'Infinity War' trailer, Thanos has the ability to wipe out half the universe with a snap of his fingers, if he has all six Infinity Stones in his hands. But behind his horrifying agenda lies what he thinks as a solid reason to justify that agenda itself, and a being that actually has feelings. 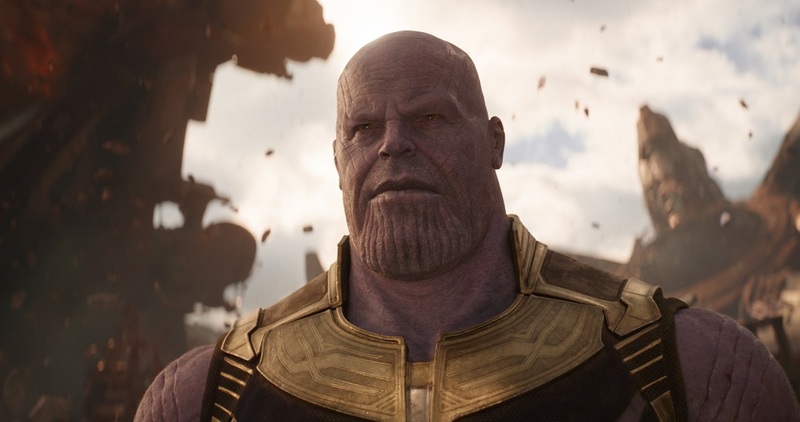 We’re not trying to say that you will fall in love with Thanos the more you get into the movie, but you’ll understand why he is known as the Mad Titan. And let’s just say that the terror is real. Whether or not you’ve bought a ticket to watch 'Infinity War', we have some advice for you before you see the movie. Number one, don’t enter the cinema blind. 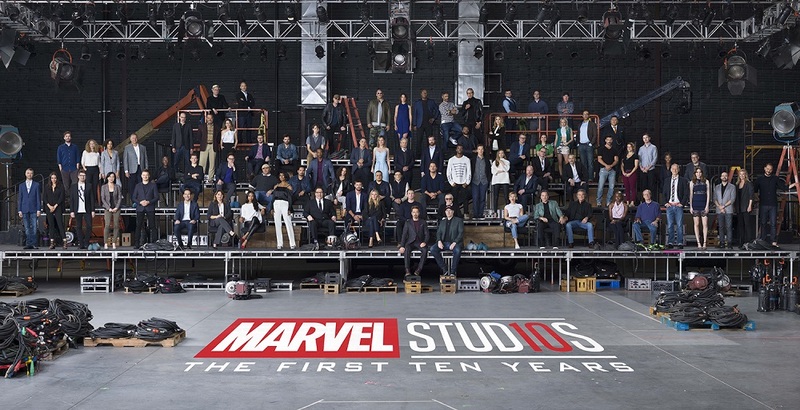 You know, 10 years and 18 movies is a long time. So read up as much as you can about the characters to get a refresher. If you’ve never seen any Marvel film before this, especially the ones with the pivotal characters (why not?! ), you’ll need someone to help keep you up to speed. The least you should know is the superheroes and their individual abilities, and where they were last seen in this entire universe. Number two, don’t blink. There is a lot going on throughout the movie and you can anticipate a lot of scene changes that happen so fast you’ll need toothpicks to keep your eyes wide open. So, stay focused and ask questions later! Number three, don’t be a killjoy. We understand that all Marvel fans out there have been waiting for ages to see 'Infinity War' and you will definitely be tempted to scream and shout at some point. But please, just try your best to hold it in and not ruin the moment for the person sitting next to you. If you want to clap, wait for others to clap first or wait until the end of the movie. Speaking of that, make sure you stay back for the post credits scene(s). You’ll need it. Finally, do not leak anything from the movie to those who haven't seen it and spoil the experience for them. If you do, maybe we should send you to Thanos. 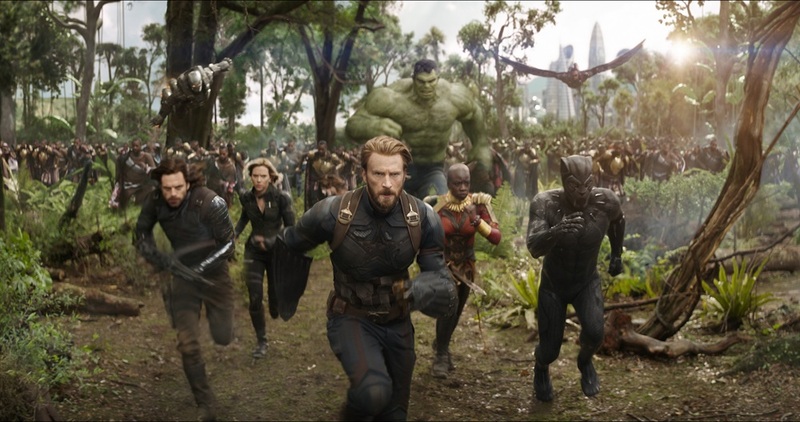 To sum it up, 'Avengers: Infinity War' is an epic, mind-blowing cinematic spectacle that will leave you feeling things you've never felt before after seeing a movie.